In South Park: The Stick of Truth there are quite a few morally ambiguous characters. 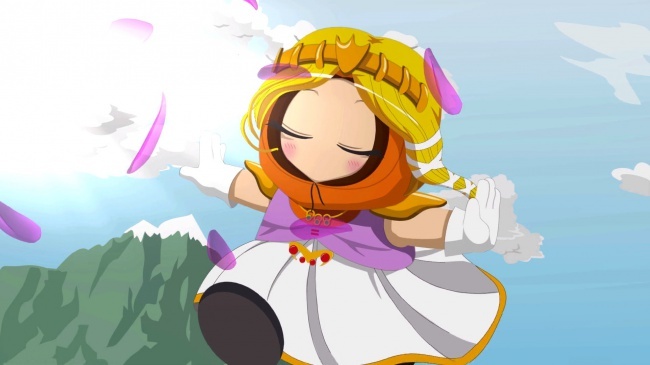 Although in this circumstance Princess Kenny is all shades of ambiguous. He may be a nice character but he's definitely the guy that looks out for himself.